The ultimate lightweight fly vest. The Airflo Outlander Mesh vest has it all and does the lot. 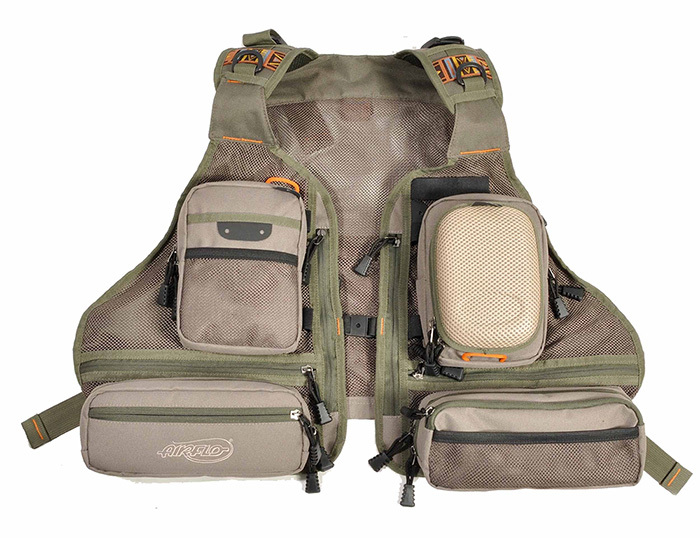 The WaveHopper Lifejacket has been designed by anglers, for anglers. The lifejacket is fully automatic with manual back up by pulling a special rip cord. Traditional design, functional and affordable in style with Fishpond.